This is a fun little game you can play with your partner, wife, sister, brother, any of your parents or friends or even with yourself. Just simply focus your attention inwards and let the answer surface up, may it be as simple as possible, that’s correct. Step 1. Let’s give each other compliments. Say the first thing that comes. Step 2. 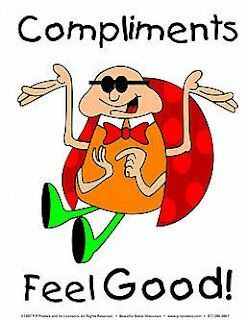 What is a compliment you would like to hear? Step 3. We are the way we are, we come the way we come, but, if you could change three things about yourself to be an ever better gift for the other person, what would they be? Step 4. Three fundamental things you really like in the other person. Things that make them, rather than someone else, the one you want to be with?